Make your project look great by organizing your cables to keep them out of the way and add a professional touch. 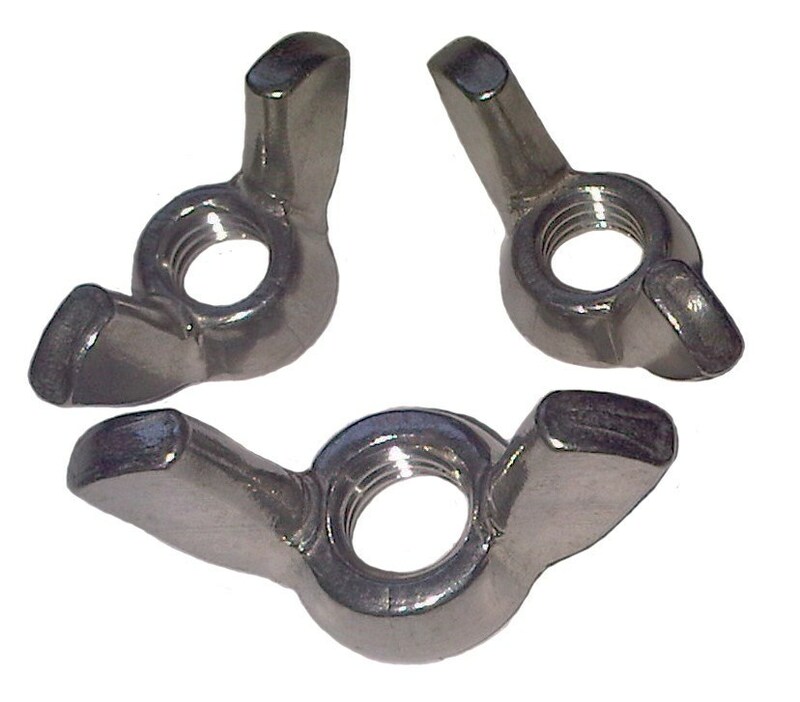 Stainless Steel Wing Nuts 3 pc. Stainless Steel Wing Nuts. 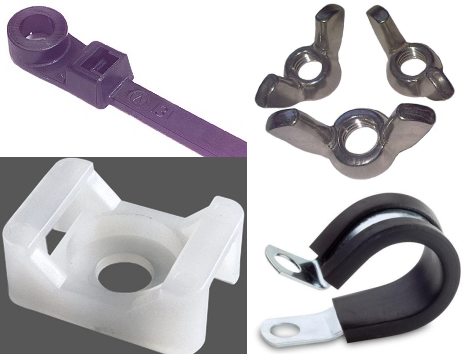 For threaded stud connections with Marine lugs. 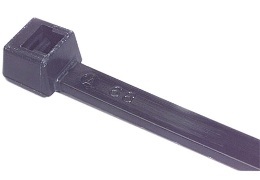 Contains one 3/8" wing nut and two-5/16" wing nuts. 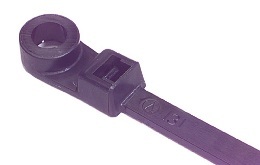 Cable Ties Black w/Mounting Head 100 Pcs. Cable Ties Black w/Mounting Head 100 Pcs. 5-1/2" 30lb tensile strength #8 screw. 8" 50lb tensile strength #10 screw. 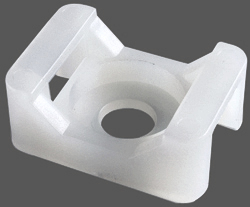 Cable Ties Natural w/Mounting Head 100 Pcs. 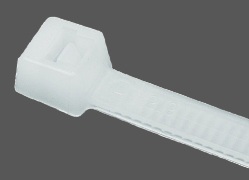 Cable Ties Natural w/Mounting Head 100 Pcs. 5-1/2" 30lb tensile strength #8 screw. 8" 50lb tensile strength #10 screw. 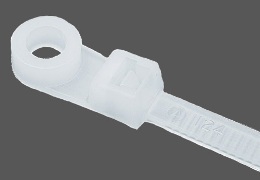 Standard Cable Ties Natural 100 Pcs.